You can have a new and rewarding career working as a Professional Feng Shui Consultant online or in person. Once you take FENG SHUI YOUR LIFE, you can complete this section to earn your certification in just 4 additional weeks. You’ll be certified by one of the world’s leading schools! 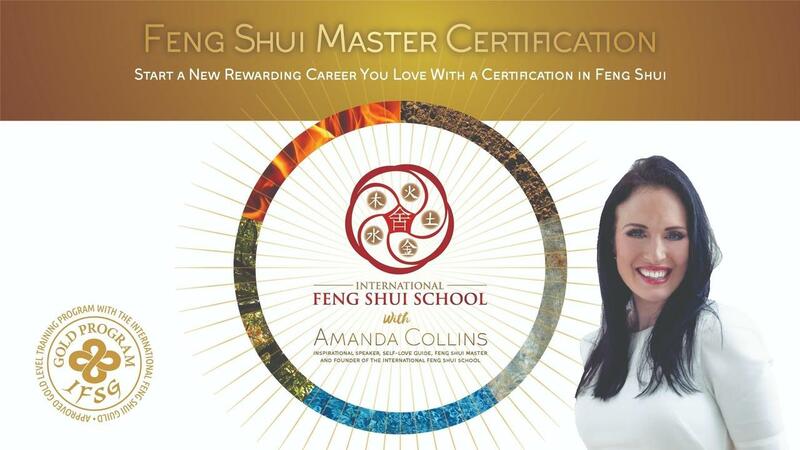 You’ll have access to Amanda’s online video and audio classes, the Feng Shui Manual PLUS you’ll get all the files you need to start your business, like client questionnaires, feedback forms, report templates and more.